Organ transplantation saves lives. 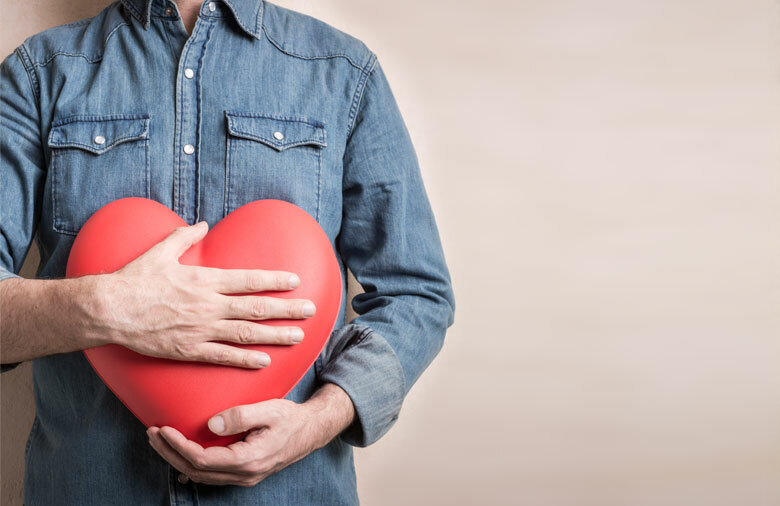 While it took decades to improve the process to reduce the risks and improve results, now 79 people are the recipients of organ donation every day. That’s nearly 30,000 people per year who have been given a second chance at life. It’s not just one person who benefits from each donation. In fact, as many as 50 people can benefit from the tissue and organs donated by just one person. Conversely, 18 people die each day still on a list because there is a shortage of donated organs. Most often, not making arrangements about organ donation results from a lack of education on what’s involved. Here are some common myths about organ donation and the facts of what really is involved. No one wants my organs because I’m too old or not very healthy. While there are very few medical conditions that automatically disqualify a person, only a medical professional can make that determination upon death. I can’t afford to donate my organs. The recipient of the transplant is the person who pays for the organ transplant procedure and any related costs. Donating organs is against my religion. Actually, organ donation is in alignment with most every major religion. Talk to your clergy about your religion’s position on the subject. Hospital staff won’t try to save me or maybe I won’t really be dead. All medical professionals are required to only consider saving the life of the person they are working on. Also, the hospital performs even more tests to determine that life has truly ended before operating. I want to be a living donor – can I donate to a friend or complete stranger? While organ donation used to only be successful between close family, recent advancements allow for kidneys to be successfully donated to a broader base of recipients. If you are willing to sign up to be an organ donor, you may be able to someday help the nearly 100,000 in the United States who are waiting for an organ donation. For more details, contact one of countless national agencies to be put on a donor list. Consider sharing this with someone who might benefit from knowing the facts about organ donation.